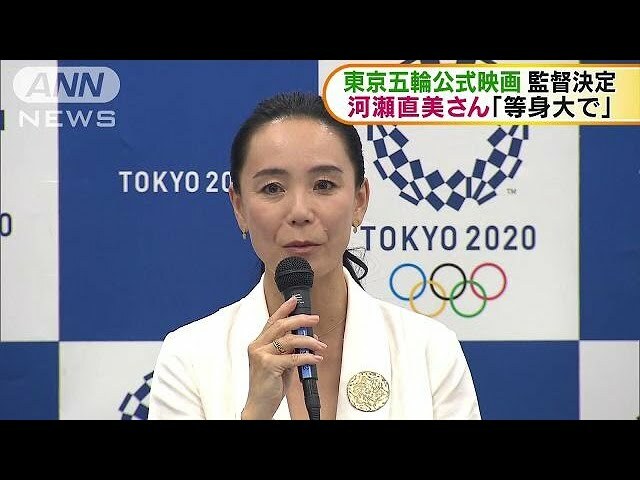 The award-winning Japanese director Naomi Kawase will produce the official film of the 2020 Tokyo Olympic Games. The organizing committee announced the appointment on Tuesday. 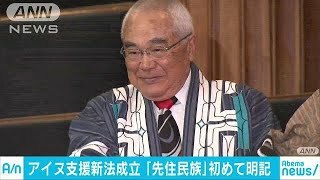 Kawase has won international acclaim. In 1997, she became the youngest winner of the Camera d'Or prize at the Cannes Film Festival with her first feature, "Suzaku." She went on to win the Grand Prix at Cannes 10 years later with "The Mourning Forest." The official films of Olympic Games are based on agreements with the International Olympic Committee. When Tokyo first hosted the Olympics in 1964, Kon Ichikawa was chosen as the director.